OLD MAN ARCHIVES | Lifelong Kindergarten, Inc.
OLD MAN ARCHIVES is a project which conducts field-recording of living monologues by elderly people whom we have met in various daily situations. In the cassettes, memories echoing behind everyday noises are recorded aside from the individual’s name and face. 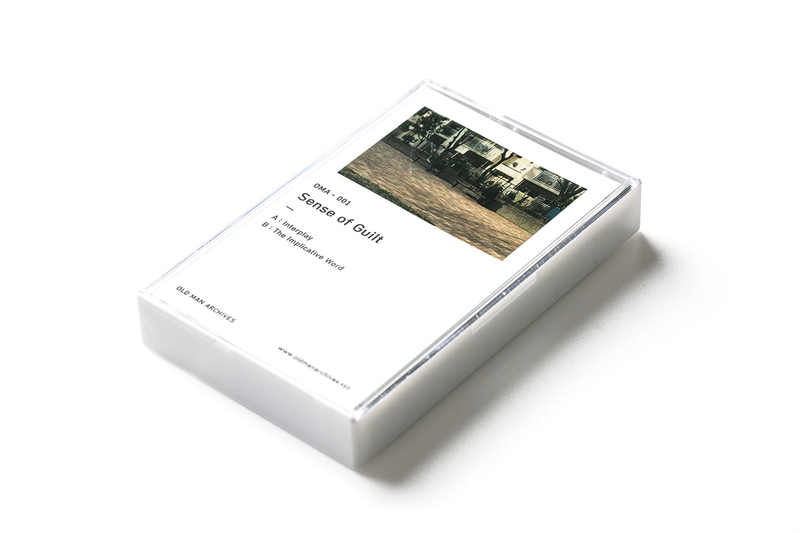 OMA-001 "Sense of Guilt", Cassette 2017. 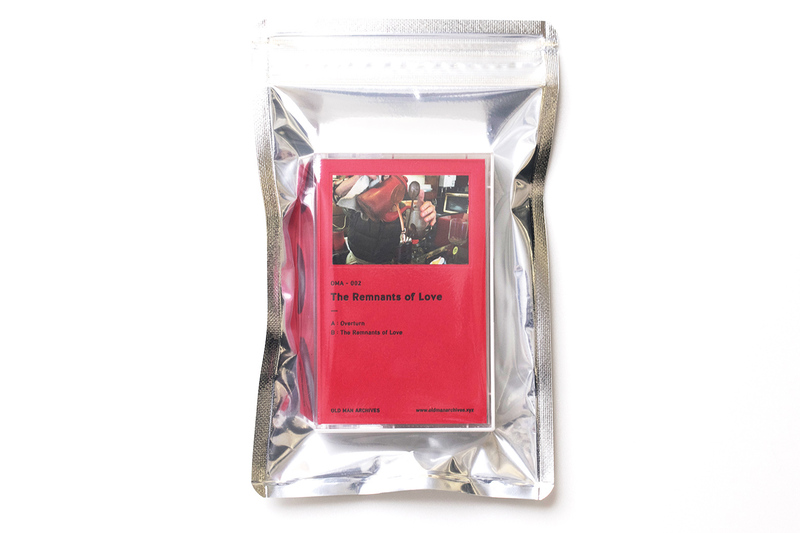 OMA-002 "The Remnants of Love", Cassette 2017. 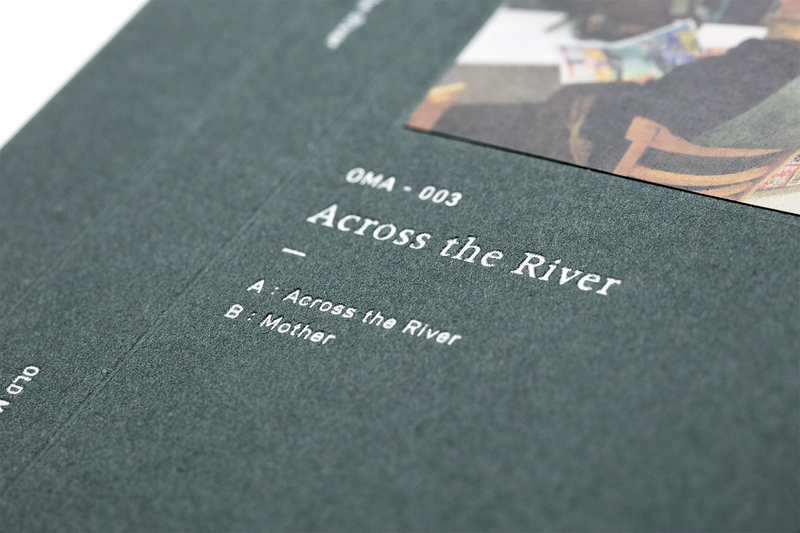 OMA-003 "Across the River", Cassette 2017. As compared with capturing the children’s vivid “This Moment” that lives for “Now,” this project focuses on “Memory.” It does so through field-recordings that can record closer to the speaker’s subject and authentic voice. Investing to spread this projects aim, that is, to recognize the format of documentation, such as producing, distribution, and opening an exhibition. The essence of this project is the act of recording itself, although record target is just introspective monologe to a complete stranger. So that we make it more attractive package and also collectable item, so then we boost up contents that can be the object to record, that is the things which look like a valueless to buy at a first glance. Made through the medium of cassette tapes, and produced in number to match the speaker’s age. This has increased the rarity and value as a collection. According to this project, it is important for the facts to be distributed, but not just about the distribution amount.